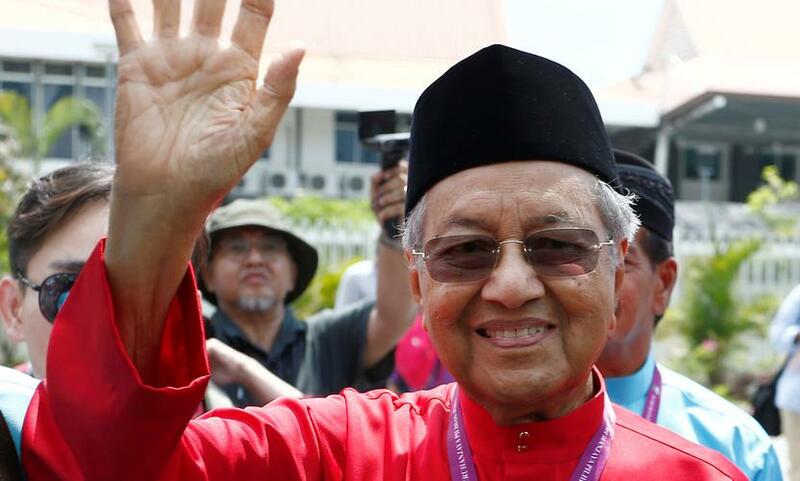 Mahathir Mohamad, the 92-year old leader of opposition Pakatan Harapan (Alliance of Hope), usurped his former protégé Najib Razak’s firmly entrenched Barisan Nasional (BN) coalition to win Malaysia’s election in an historic political upset. Mahathir came out blazing in the short, sharp election lead-up. Many speculated whether his bold promises and fired-up rhetoric attacking perceived corruption could jeopardise the BN’s six-decade winning streak. But few imagined he would actually pull it off. In the end, the call for political change was strong enough to surmount even the incumbent administration’s alleged gerrymandering and election date manoeuvring. Malaysian markets are likely to be volatile, in the short term at least, while the ringgit (MYR) could come under pressure as investors digest the broader implications of Mahathir’s policies. His pledge to remove the wildly unpopular yet fiscally significant goods and services tax (GST) will be closely watched, as will any shift in stance towards overseas investment. He also promised to reintroduce fuel subsidies and revisit large infrastructure projects, such as High Speed Rail. Sentiment could sour initially on companies perceived to have ties to the outgoing administration, as well some importers and infrastructure firms. Conversely, exporters and consumption-related businesses might benefit from higher disposable incomes, while elevated oil prices should underpin the oil and gas sector. On the plus side, Mahathir is inheriting an economy in good shape. Setting aside the political debate, Najib did preside over a fruitful period for the country. 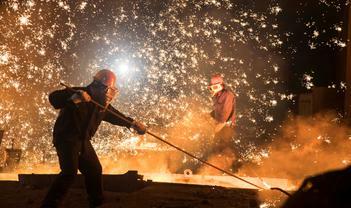 Growth accelerated at its fastest pace for three years last year, on the back of robust exports and domestic demand. Bank Negara Malaysia (the central bank) expects 2018 to be another decent year, with growth between 5.5%-6%, helped by budgetary stimulus in the form of tax cuts, public-sector bonuses and increased subsidies. It remains to be seen whether the election result will alter this trajectory. However, Mahathir has plenty of experience, having previously led the country for more than twenty years. Pragmatic and steady, he’s likely to take a market-friendly approach as he pursues more inclusive growth. Malaysia is structurally less vulnerable to external shocks these days, partly thanks to its current account surplus and improved reserves; however, it’s not immune. Any deterioration in global trade conditions and subsequent Chinese slow-down would be particularly damaging, given the economy’s heavy reliance on exports. Still, for all this, it remains a market worth keeping an eye on. The ringgit (MYR) was one of the world’s best performing currencies last year, even amid US dollar strength, after caps were imposed on resident exporters’ foreign currency holdings in late 2016. This, combined with benign inflation, prompted the central bank to assume a less hawkish tone (it raised interest rates in January, for the first time since 2014). The equity market is fundamentally more expensive than its broader regional peer group due to strong domestic investor support. However, it also exhibits some attractive defensive characteristics, particularly in the event of a stronger US dollar, including a tilt toward non-cyclical sectors like telecommunications and utilities.